Pittsburgh was ranked by U-Haul as the fastest growing U.S. city in a report of top growth areas for families that moved in 2012. 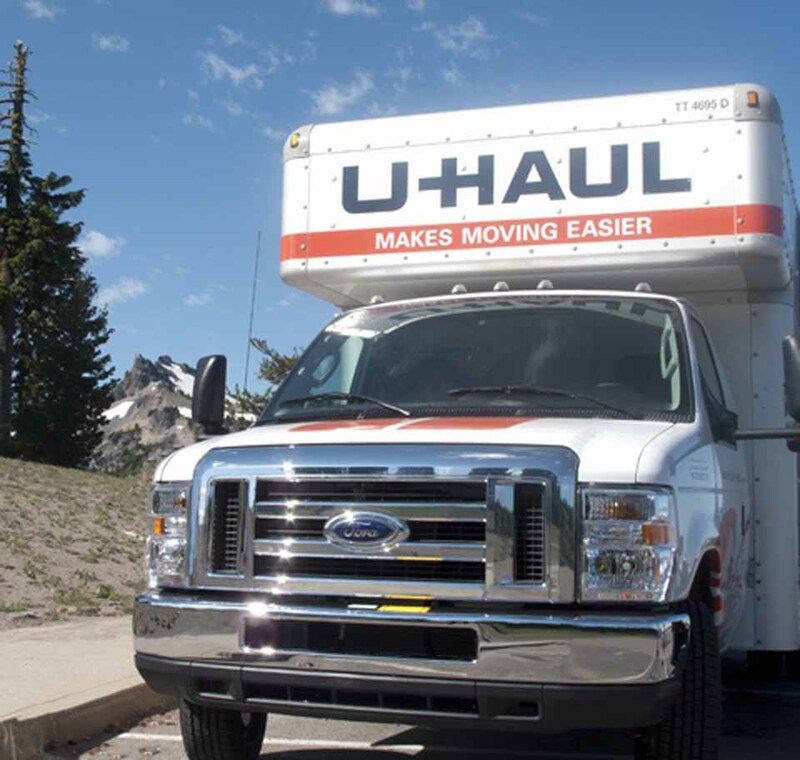 Growth cities were determined by calculating the percentage of inbound moves versus outbound moves, and was compiled from more than 1.6 million U-Haul one-way truck transactions during 2012. To read the article in its entirety, click here. Compunetix is pleased to contribute to job growth in the area with many current employment positions open. To apply to work at Compunetix and live in the fastest growing city in America, check out our website and follow our HR Department on Twitter!